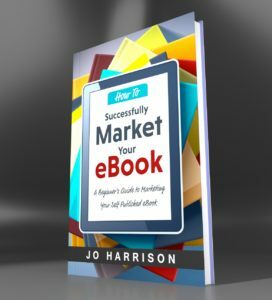 It’s been 3 months since I launched my eBook, How to Successfully Market Your eBook, and it’s actually exceeded my expectations. Sales have been consistent and the book has often been in the Top 100 of the Web Marketing and Publishing categories on Amazon. 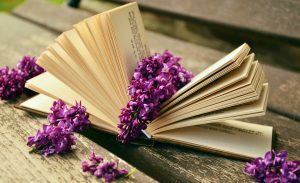 When I published the eBook I signed up to KDP Select, something that I recommend newly self published authors to do at least once. It offers the opportunity of running a free (or countdown) promotion for up to 5 days in a 90 day period. Well as I am coming to the end of my 90 days I decided to make my eBook free for 5 days. After this time I will be leaving Amazon KDP Select and publishing on other retailers such as Apple and Barnes & Noble. I won’t be doing this promotion again, so over the next 5 days please do download your copy and share this with anyone that might benefit from reading it. If you do download the eBook and find it helpful I would be really pleased if you left a review on Amazon and/or Goodreads. Reviews are really important, as you’ll find out in the book.